While in Savannah at the Coastal Nature, Coastal Culture: Environmental Histories of the Georgia Coast symposium last week I encountered a new tourism term–-Dark Tourism. Ironically, I had participated in this form of tourism without even knowing it by visiting two cemeteries while on a work trip. 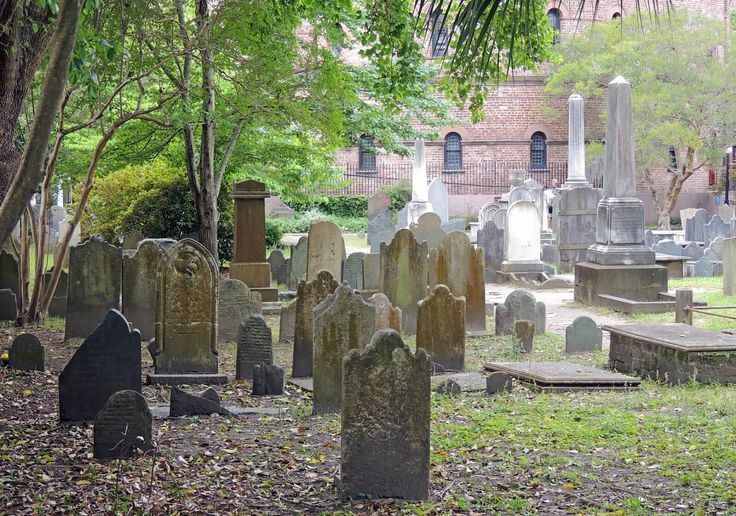 I walked through the Circular Church graveyard, likely the oldest English burial ground in Charleston. 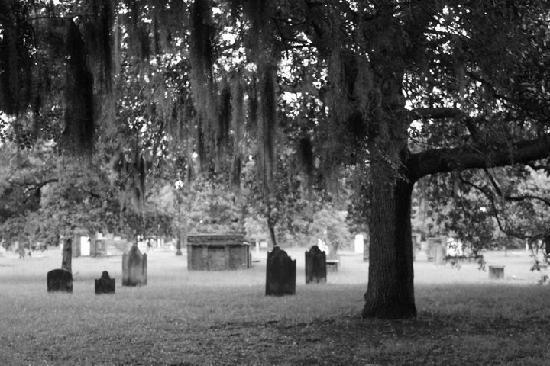 Then, while in Savannah I walked through Colonial Park Cemetery which contains the grave sites dating back to the Revolutionary War. I never considered my fascination for old cemeteries to be “dark,” but it does fall into that realm. Once back home in Asheville, I started doing some research on this new-to-me term and wanted to share what I've learned so that it might help trigger ideas for your destination. Dark tourism encompasses the mild (cemetery visits) to the violent (viewing an active civil war). While the definition is pretty straight forward, there remains some debate on the details of that definition. Some include ghost tours and visitation of “haunted” sites in dark tourism while others don’t. These and others are defined on www.dark-tourism.com. French Photographer Ambroise Tézenas became interested in the dark tourism phenomena when he read about a train that was relocated to the Sri Lankan jungle during the 2004 tsunami and then become a tourist attraction. He was in Sri Lanka when that tsunami hit and witnessed all of the death and destruction, so he was perplexed as to why anyone would want to visit such a tragic site. He began traveling to other dark tourism sites and participating in a variety of tourist activities centered around those places. He recorded his findings in the book, I Was Here. In an article for New Yorker.com, Lilly Lampe sums up a few of his thoughts: “Amid the wreckage of the Wenchuan earthquake, a tour group gathers for a photo op. In the former Soviet border zone, young people play 'escape from the U.S.S.R.' spy games. At Karostas Cietums, a military prison in Latvia, children over twelve years of age can stay overnight and live the part of a prisoner. 'At the end,' Tézenas told me, these sites 'leave the individual with not much to understand history.'" I am now intrigued and plan to learn more about this unique aspect of tourism. If you would like a list of international dark tourism sites by country, check out http://www.dark-tourism.com/index.php/destinations. You too may find you were a participant in this unique form of tourism without even realizing it. Please share the memorable places with us on Twitter with hashtag #thegossagency.